The EGR K-26 ligature has been very successful. It has been tried and very admired by the best saxophonists and clarinetists around the world, revolutionizing this way the world of ligatures. 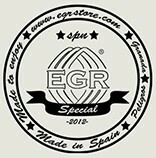 All our ligatures are handmade by EGR in Granada (Spain). 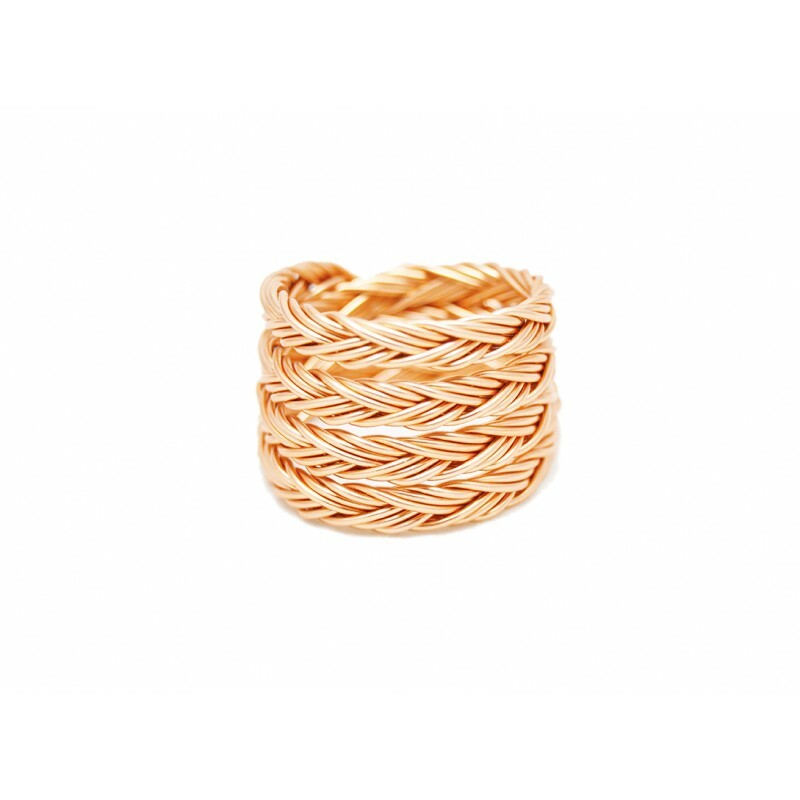 The most important thing for us is taking care of even the smallest details so that the customer can enjoy the best quality. K Series are made in aluminum, a material that provides the reed with an innovative ability to vibrate, something that is reflected in the characteristic sound produced by the ligatures. In addition, the way they touch the reed and the mouthpiece is completely unique. Different parts of the ligature make the reed and the mouthpiece vibrate in optimum conditions, improving the sound of your instrument.